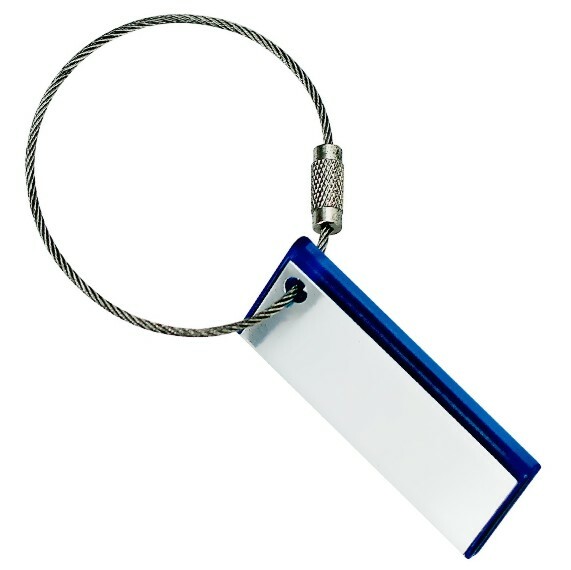 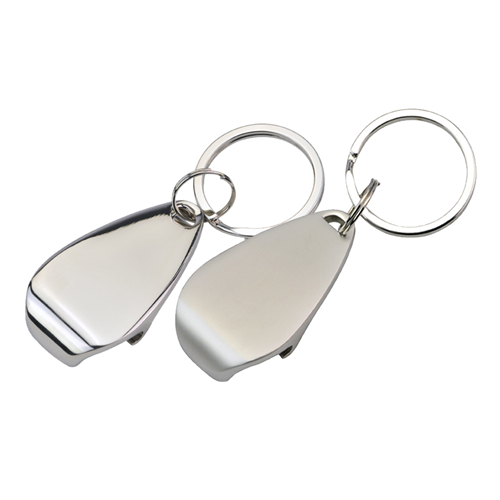 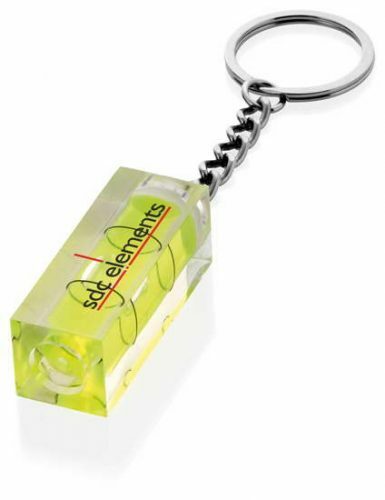 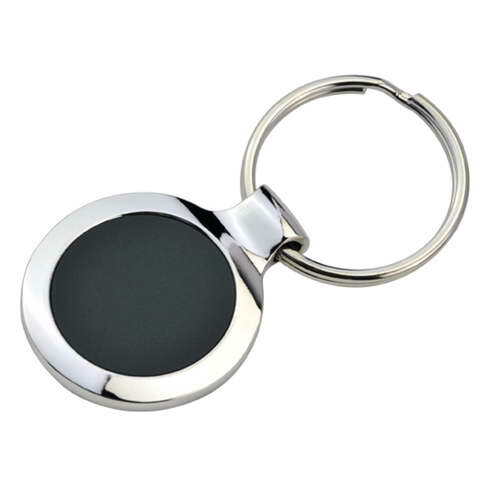 Keyrings provide an inexpensive promotional option and are appropriate for those businesses that are working on a tight promotional budget. 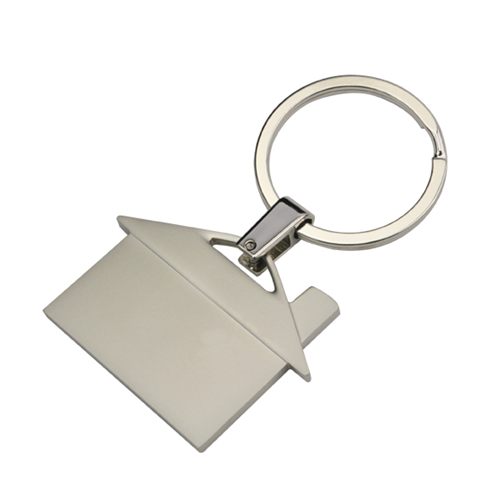 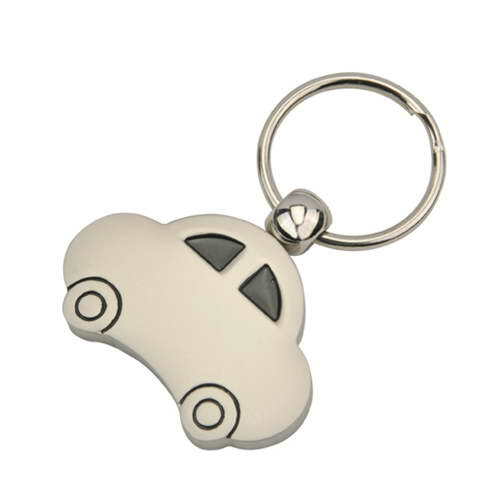 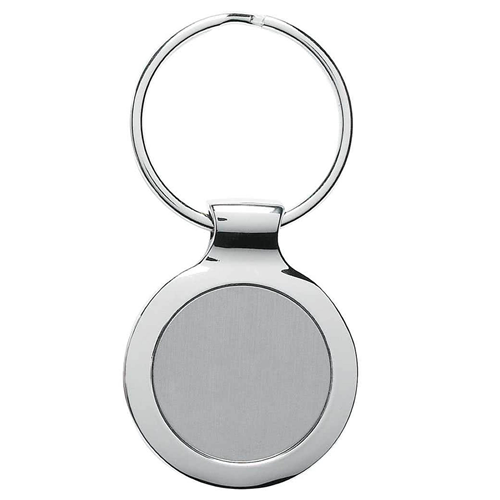 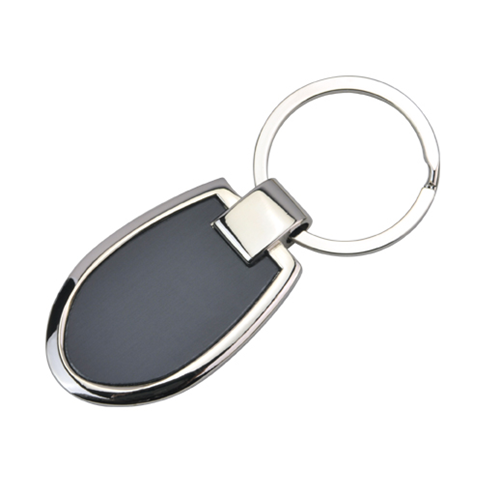 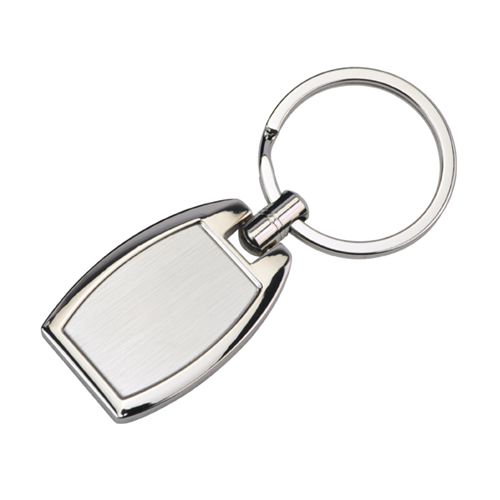 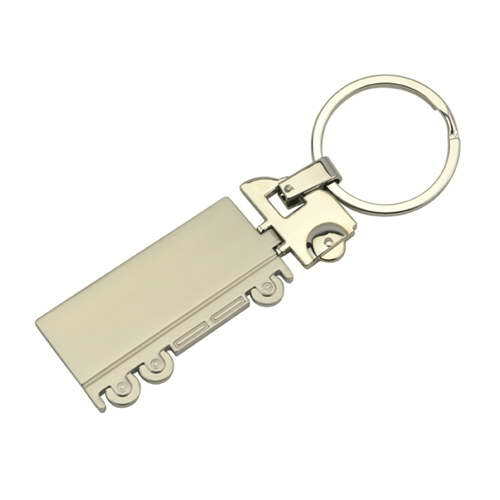 We all use keyrings almost on daily basis and this present a real opportunity for companies to increase their brand visibility. 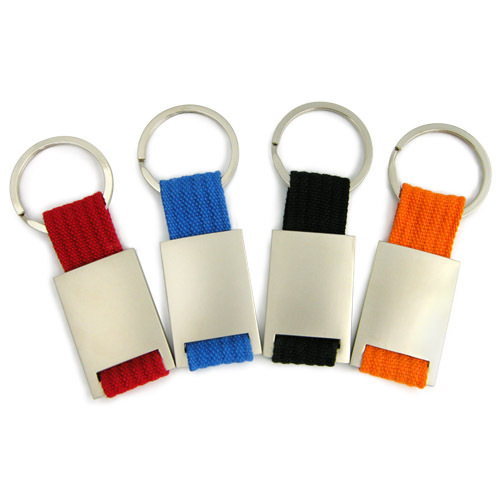 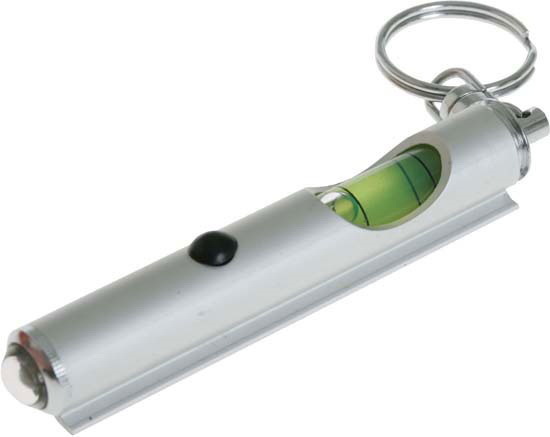 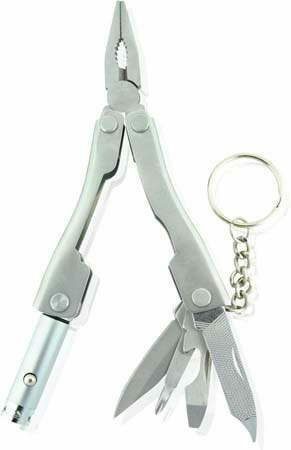 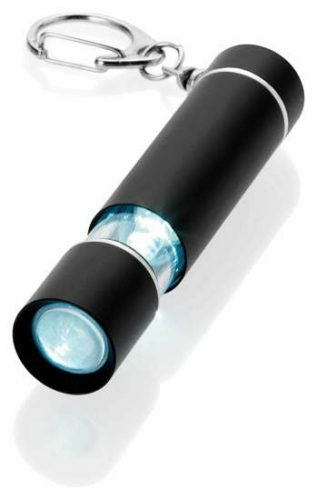 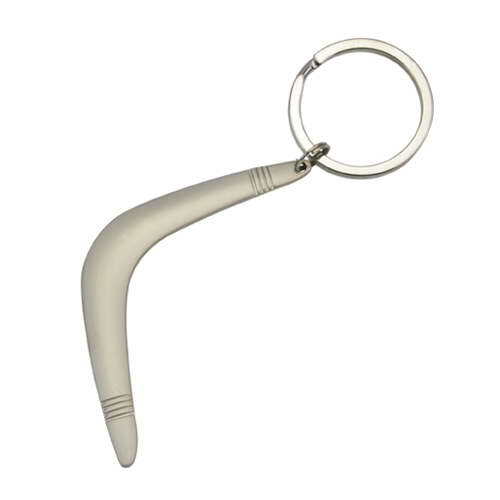 They make excellent promotional giveaways for tradeshows, exhibitions, product launch etc. 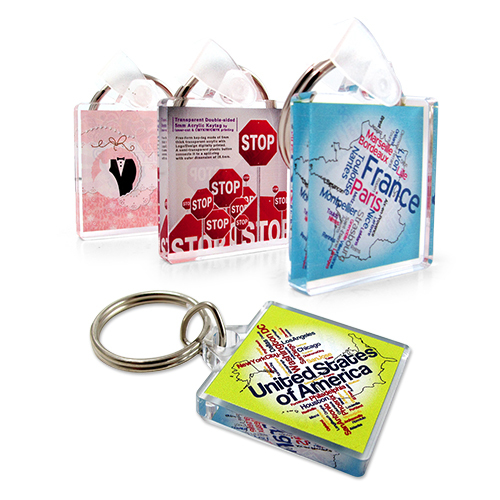 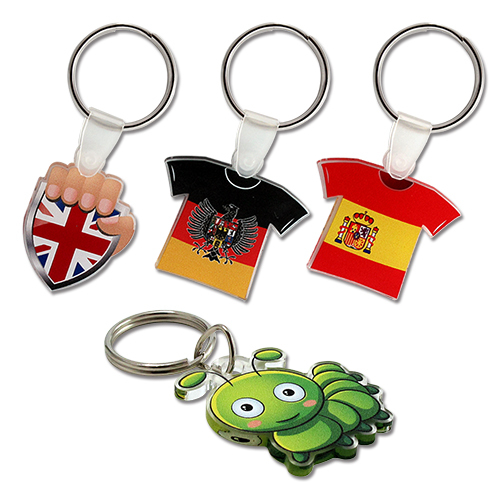 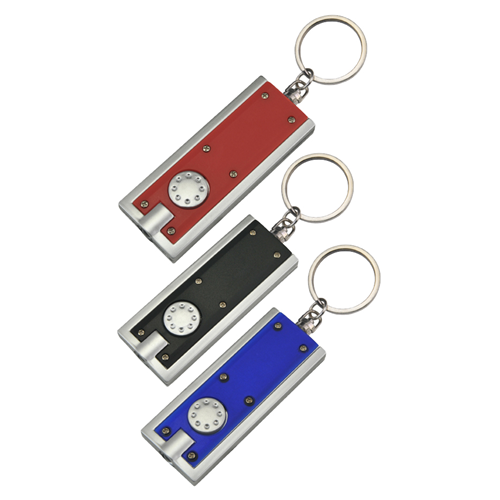 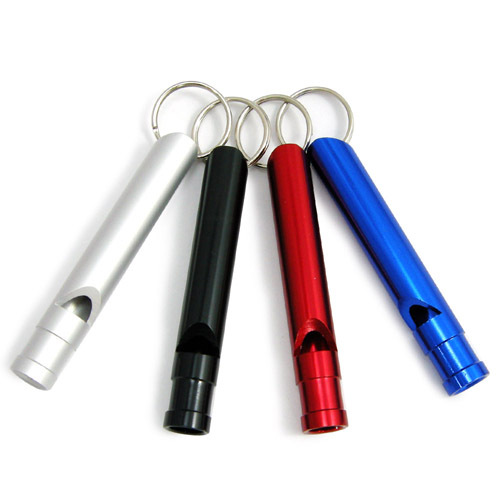 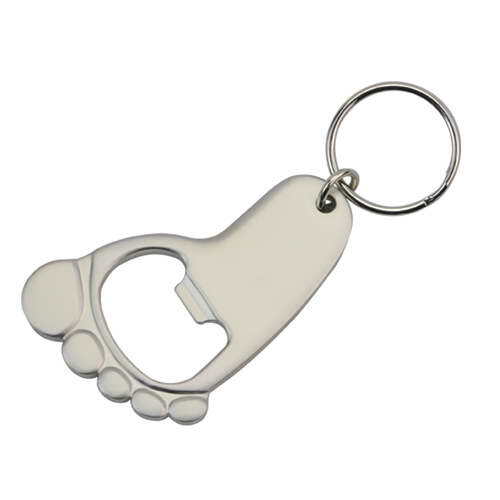 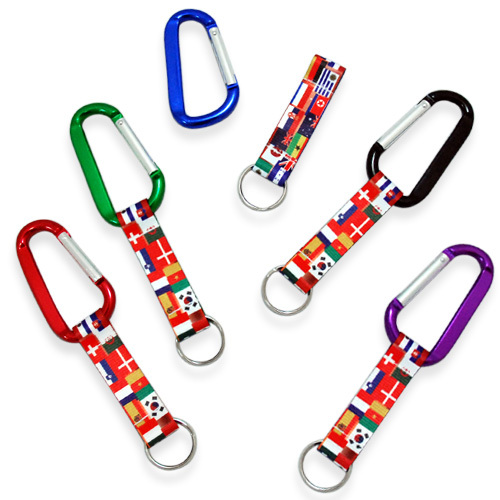 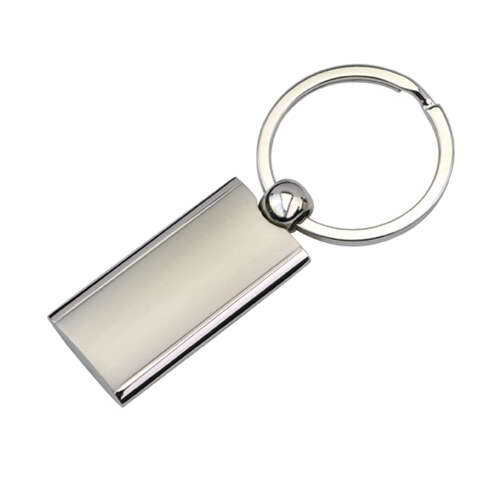 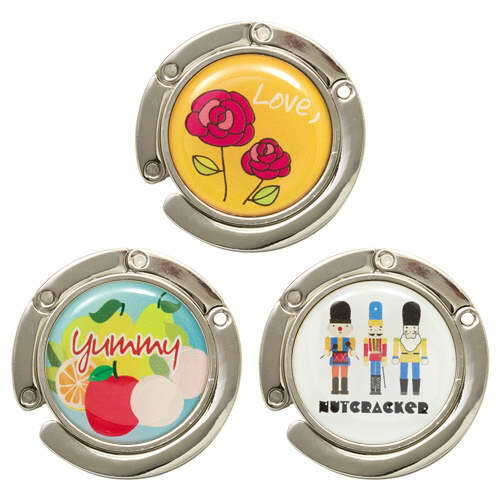 Located in Melbourne, Australia, Qua Promotions has a wide range of promotional acrylic keyrings, mobile pendants, badges, Carabiner hook, flag badges, custom magnets, round keyring, handbag hagers, leather key fob, metal keyholder and numerous similar products. 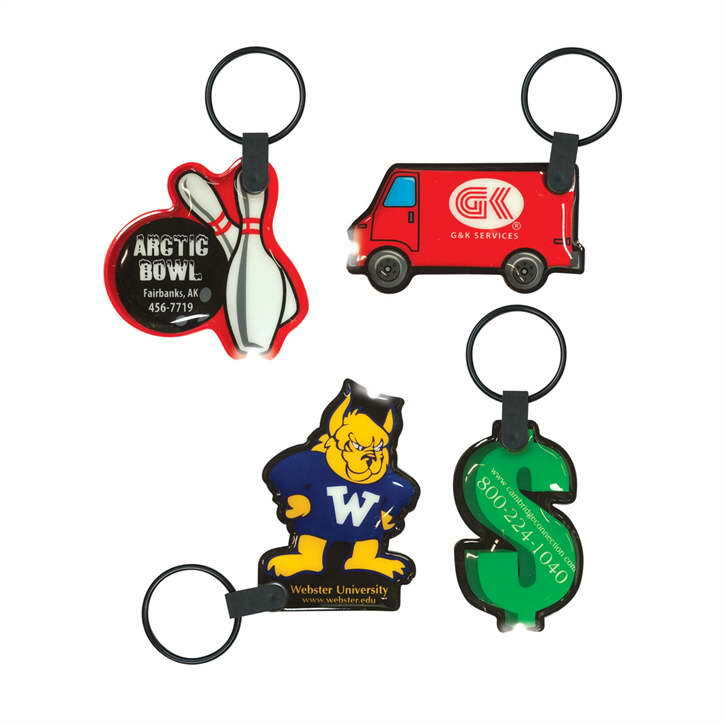 Your company’s logo could be custom printed with full color CMYK design according to your preferences.